Meanwhile, the bands we love have big things going on! 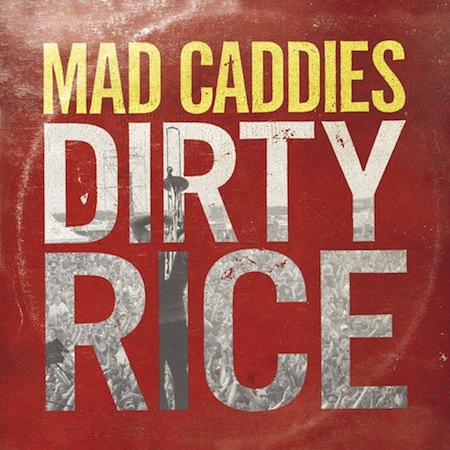 Mad Caddies will release their first new album in seven years on Fat Wreck on May 13 entitled “Dirty Rice.” They tour nationally in April and May, but the closest they’ll get is NYC on May 16th. Fishbone gets sued for $1.4 Million by a person hurt at one of their shows and responds. The Selecter’s Pauline Black has created a Spotify playlist for Fred Perry Subculture celebrating their 35th anniversary of being a band. Fund this great Florida ska compilation on Kickstarter. And then when you’re all caught up on that news, check out this video by The Skinny, a new band from Stomp Records. Too non-sequitar or not non-sequitar enough? Should I not use “non-sequitar” as an adjective?